This is the smart way to own a stylish second home in Manhattan, located in one of the city's most energetic neighborhoods. 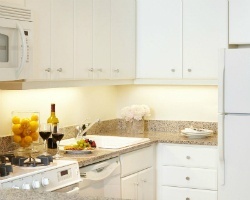 A member-owned luxury residence club, *The Phillips Club* at Lincoln Square combines the advantages of fractional ownership with the conveniences of the city's finest hotels. Created for today's lifestyle, The Phillips Club is the modern alternative to the traditional second home. As an owner, you receive a real estate deed conveying a one-eighth interest in a Club residence. 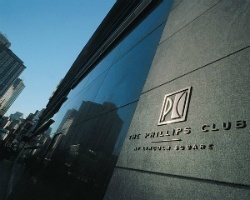 To discover more about this exciting location, please visit www.phillipsclub.com. Prime location with everything needed and much more for incredible vacations! Buyer May Receive A Title Fee Credit, Inquire For Details!